We take a look at what Charlize Theron’s R89.95 secret to good skin is, as well as w&h’s best face wash and cream cleanser choices. These are the hero cleansers our skincare regime couldn’t be without. 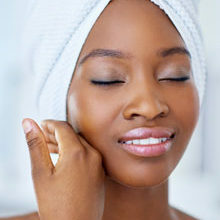 Cleansing is one of the most important parts of any daily skincare routine. Neglecting to remove the dirt and impurities which collect on our skin over the day can promote breakouts and premature ageing. It also acts as a barrier against the rest of your routine, preventing the hydrating properties in your toner and moisturiser from seeping into your skin. Today’s best cleansers come in a variety of textures, milks, waters, cream and balms so they can adapt to all manner of skin tones – but they don’t have to cost a fortune. We’ve picked the best cleaning creams to suit every budget. 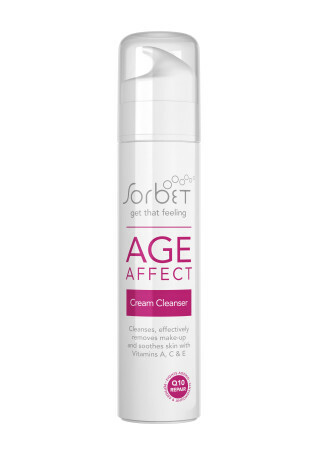 Under R100: Look no further than Sorbets Age Affect cream cleanser, 150ml for R94.95. It cleanses the skin to remove impurities and makeup, but has anti-aging properties thanks to its wonderful combination of Vitamin E, A and C -for beautiful, youthful skin. Plus it’s price makes it a beauty essential. 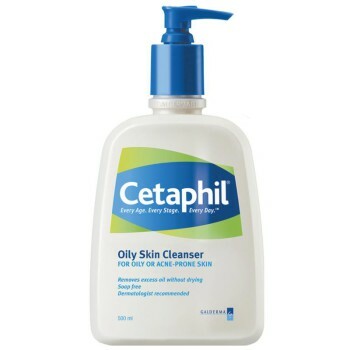 Under R100: One no-frills cleanser hitting the headlines for its A-list credentials is Cetaphil Oily Skin Cleanser, R89.95 for 125ml. The product, which you can pick up at your local pharmacy, like Dis-chem or Clicks, is a favourite of Amanda Holden and Charlize Theron. Soap and fragrance free, its praised formula contains just eight ingredients making it suited to all skin types, especially sensitive ones which suffer from breakouts, eczema or psoriasis. 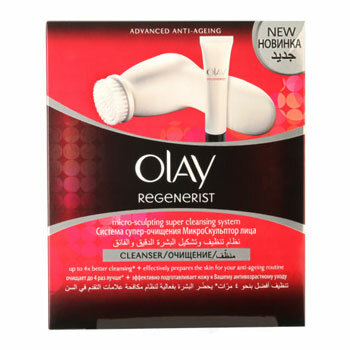 Under R300: If you think it’s time to completely overhaul your cleansing habits, Olay Regenerist 3 Point Super Cleansing System for R280, could be the perfect match for you. Up to four times more effective than regular cleansing, this system fully prepares your skin for the next step in your routine. 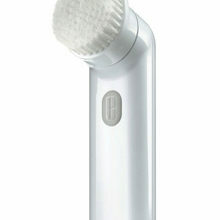 The applicator brush is shaped to match the contours of your face for a deep clean that removes all traces of dirt and make-up, without stripping the skin of moisture. No wonder we love it! 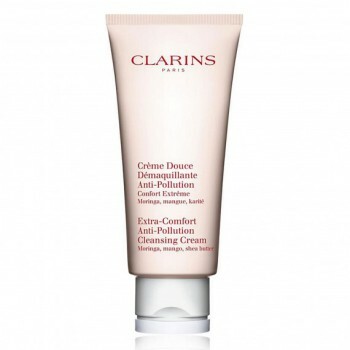 Under R400: Clarins Extra-Comfort Anti-Pollution Cleansing Cream, R380 for 200ml, is the best cleansing cream for anti-ageing and protection against environmental factors, like pollution. Using the brand’s unique anti-pollution complex, this cleanser protects skin in the morning and eliminates toxins in the evening. The result? A pure and radiant complexion, 24 hours a day. Moringa seed, shea and mango ensure this cleanser works deep down into the skin, retaining a youthful edge and clear complexion. Under R1000: Treat yourself and soothe your easily irritated skin with Dermalogica’s Special Cleansing Gel, R850 for 500ml. This soap-free cleanser gives a deep clean without upsetting your natural balance. It leaves an even and clear complexion, ready for the next step in your skincare routine.